Moving is stressful, more so when you decide to move across the country. Many people buying homes in Southwest Florida have come from the Midwest, New England, and many other regions of the country. Whether you’re a first-time home buyer or looking to find a home to retire in, there’s a lot of things for you to know and remember before buying. 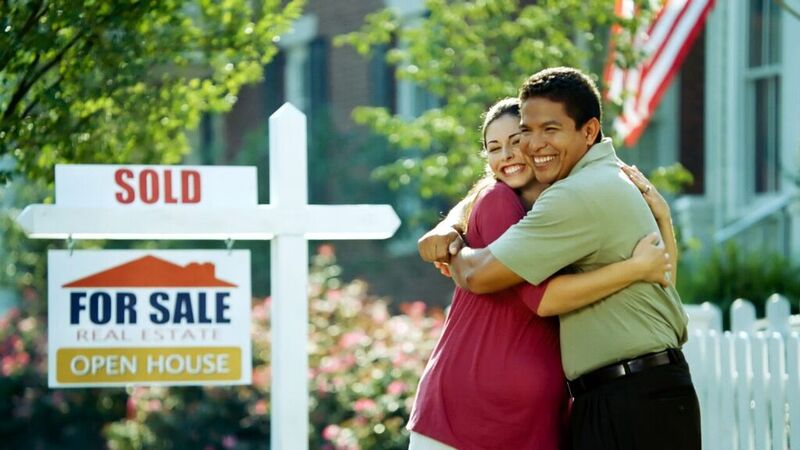 Buying a home is a big commitment; it can be a very overwhelming process. We wanted to share with you some things to think about (steps, questions, tips) during your home-buying process. With these ideas in your head, you will be more comfortable throughout the buying process, because you’ll be prepared with the right questions to ask or things to consider. Save money. Save it for down payments, closing costs, insurance, and taxes. Calculate what you can actually afford. A great resource for mortgages can be found here. Check on your credit score and try to improve it by paying bills on time, keeping cards open, and not purchasing anything major right before the house. Think about how and when you want to move and the costs associated with it all. Shop around for mortgages and choose primary and back up lenders. If you’re looking for mortgage advice, click here. Create a checklist of all the things your looking for in a home and neighborhood. Sit down with a realtor to discuss your budget, wants, needs, must-haves, and more. Take photos of the homes you view. Visit neighborhoods during the day and night. Think about resale values. Think about your commute. Think about closeness to schools, hospitals, nightlife, airports, etc. Make an offer on a home that you like and makes sense. Don’t forget to do final walk-throughs of the home to test appliances/electricity/plumbing, to look for anything broken like locks, doors, windows, floors, etc. Move on to the next if the inspection or walk throughs go poorly. When everything goes smoothly, close on the deal! Congrats you’re a home owner! The home-buying process doesn’t need to be stressful, especially if you’re working with knowledgable, caring realtors who love helping their clients every step of the way! 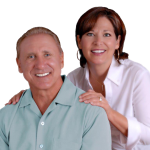 Let us help you find your dream homeTo search properties in Cape Coral, contact us here or call 239-357-6118. © 2019, The data relating to real estate for sale on this Website come in part from the Broker Reciprocity Program (BR Program) of M.L.S. of Naples, Inc. Properties listed with brokerage firms other than Luxury Waterfront Team are marked with the BR Program Icon or the BR House Icon and detailed information about them includes the name of the Listing Brokers. The properties displayed may not be all the properties available through the BR Program. BR data on this website is provided by Luxury Waterfront Team on behalf of Tom Demogenes. The source of this real property information is the copyrighted and proprietary database compilation of the M.L.S. of Naples, Inc. Copyright 2006 M.L.S. of Naples, Inc. All rights reserved. The accuracy of this information is not warranted or guaranteed. This information should be independently verified if any person intends to engage in a transaction in reliance upon it. Data last updated 2019-04-18 20:48:46.